You can purchase the CD direct from us at our shop and by following Paypal links below. We will send out CDs from the week beginning 21 October. All prices below ***INCLUDE*** shipping within stated price. There’s a very nice feature by Colm McAuliffe in today’s Sight and Sound magazine – thanks Colm! at 28 Galeries De La Reine 1000, Brussels. People Like Us will perform Genre Collage at Le Lieu Unique in Nantes. We will be on at approximately 11pm. Also on the bill – the film about Ken Kesey “Magic Trip“. Last minute addition – People Like Us will play a 20 minute edit of Genre Collage at The Sage Gateshead on Monday 20th June as part of the ECHO Digital Conference. People Like Us will perform Genre Collage at Open Ears Festival in Kitchener, Ontario. There’s an amazing line up in the festival, including John Oswald, Tanya Tagaq, and also Tony Conrad. 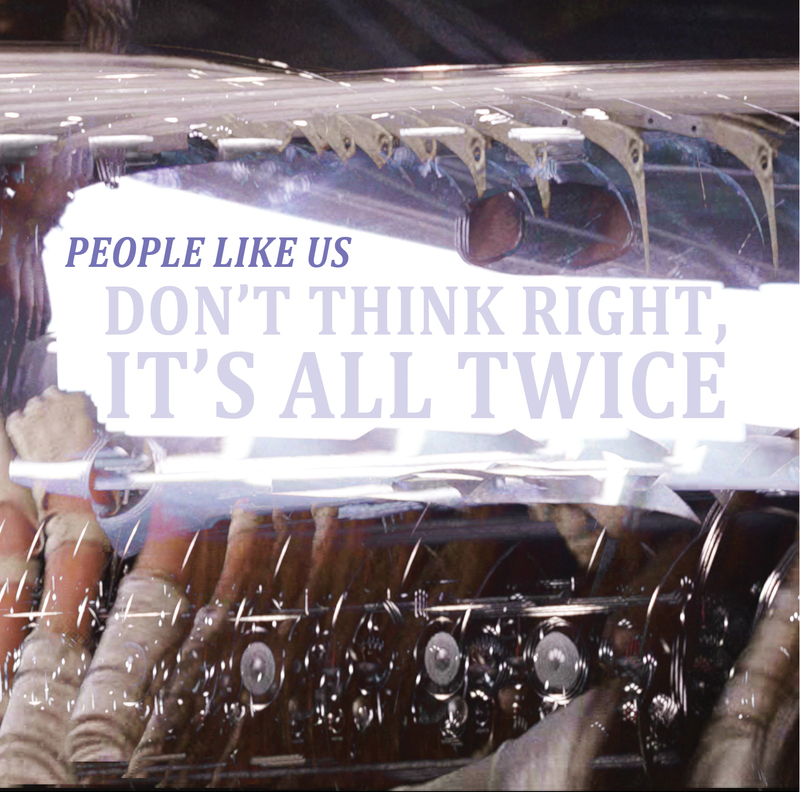 People Like Us will be performing Genre Collage at Ambulante Film Festival in Morelia, Mexico. 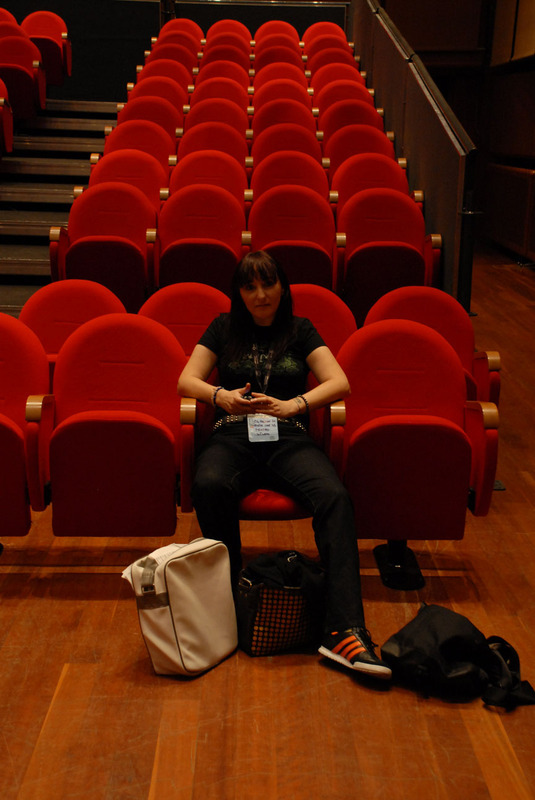 There will be also be a 12-city tour of short films by Vicki Bennett/People Like Us as part of the festival, but Morelia will be the only place where there will be a live performance and the other 11 cities will have film screenings alone. 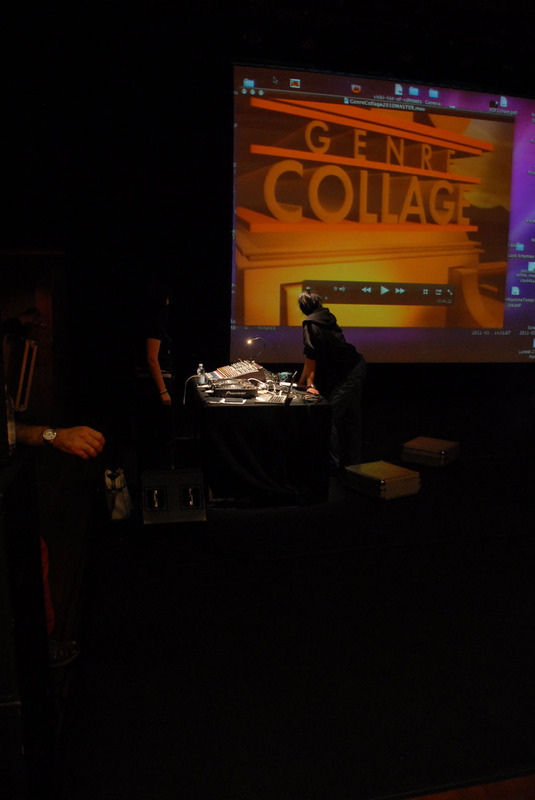 Genre Collage will take place at the CMMAS on Wednesday 16th March at 8.30pm. Please note – the film screenings are a 52 minute collection of short films, and “Genre Collage” is a 45 minute live set.